Strategies and partnerships for delivering sustainable private sector-led urban development projects are yet to be effectuated. Despite the fact that actors in real estate development increasingly incorporate sustainability features into decision-making, it seems that developing sustainable urban areas – taking into account more complex social, environmental, economic issues at a bigger scale with potential wider benefits – is far from common practice in Western countries. Nevertheless, some promising climate-adaptive and circular urban development projects are currently being initiated in Dutch practice. 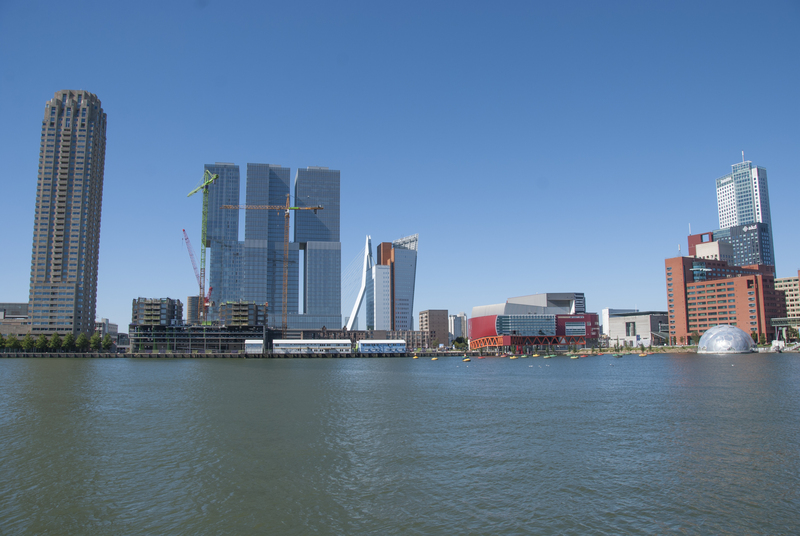 This paper explores two contrasting sustainable private sector-led urban development strategies by drawing lessons from case studies in Amsterdam and Rotterdam. Heurkens, E. (2017) Strategies for sustainable private sector-led urban development projects in the Netherlands. In: 23rd Annual Pacific Rim Real Estate Society Conference, PRRES 2017, 15-18 January, Sydney, Australia, Sydney, PRRES, pp. 1-10.